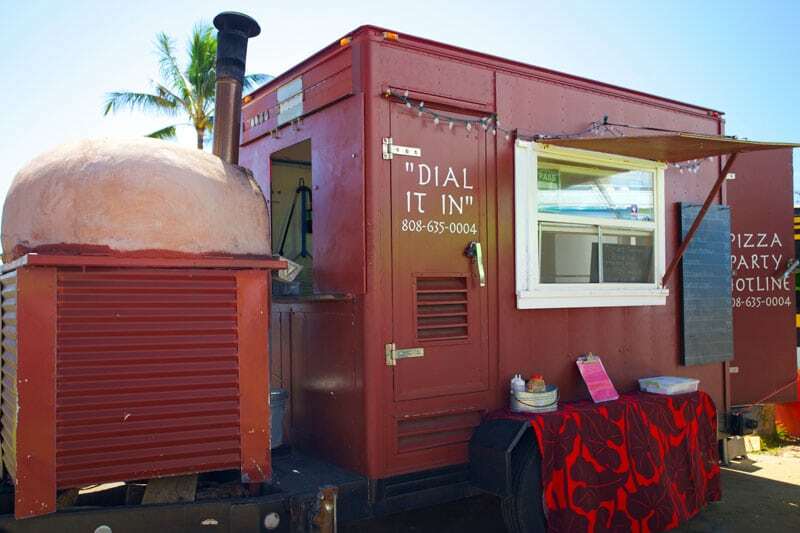 Many of Kauai’s Food Trucks offer private event catering. 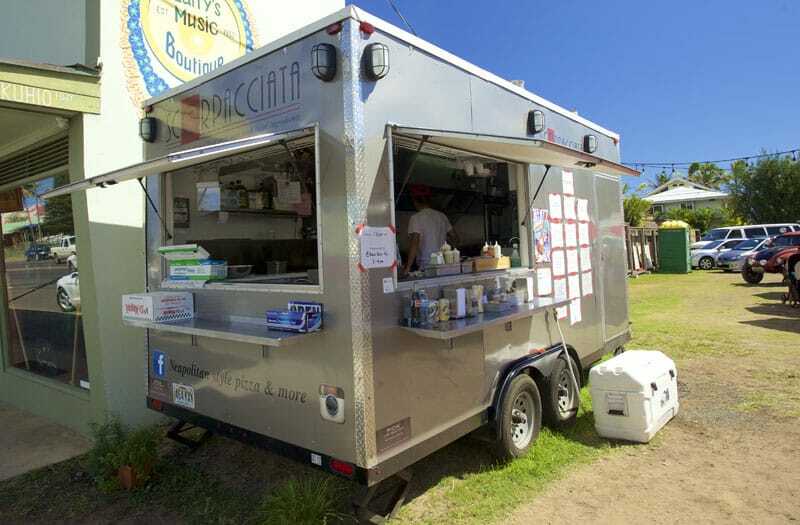 Contact the Food Trucks below directly for more details and rates. 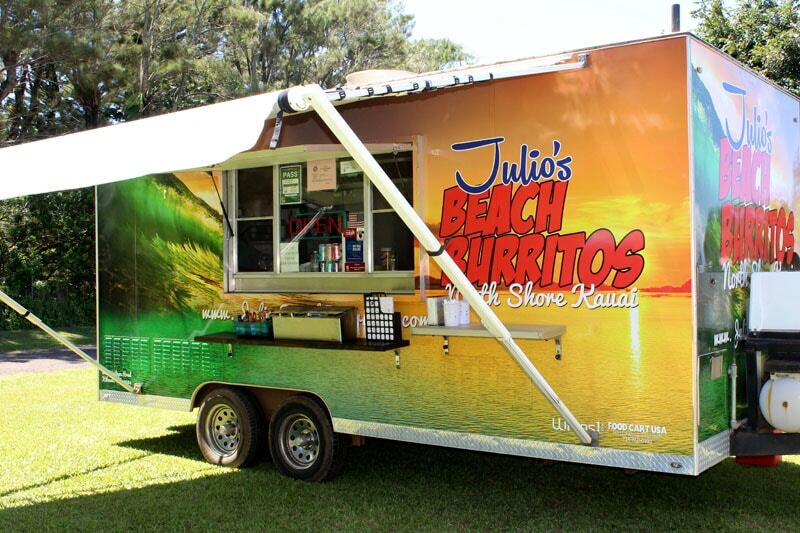 Your Food Truck could be listed here. Contact us to learn more.